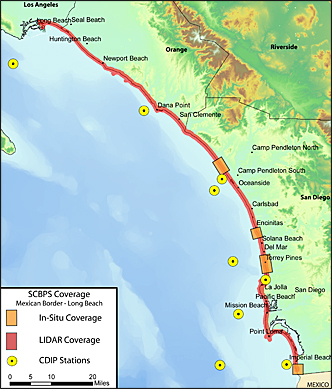 SCBPS has extensive survey coverage for the coastal areas of Southern California. To see more information: click on the entries in the Survey Archive Table. Note: Click on column headers to sort and filter data.